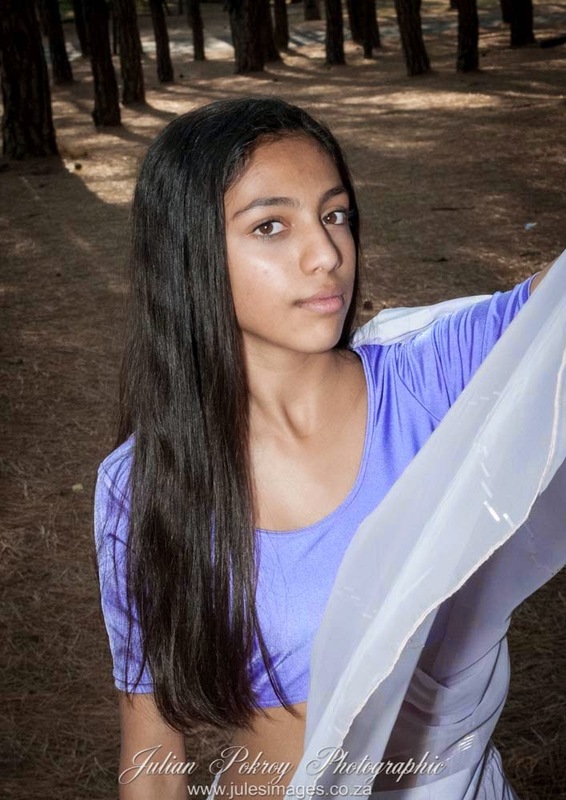 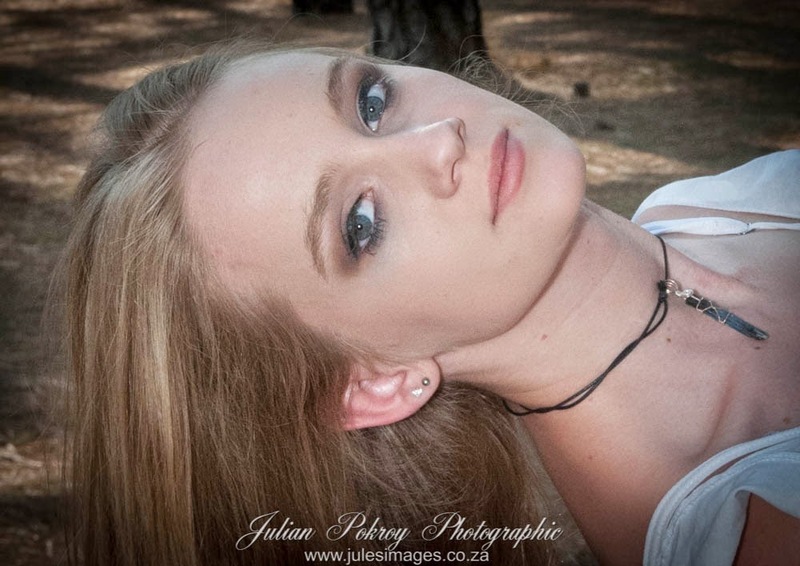 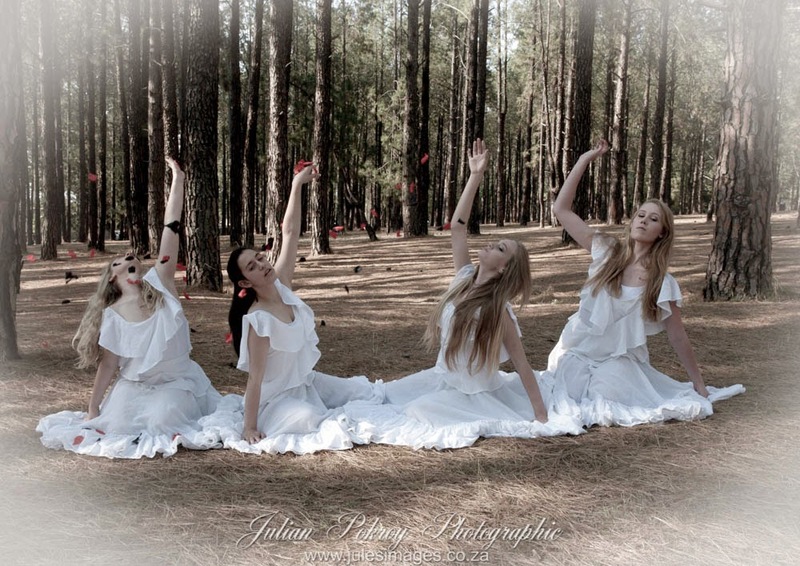 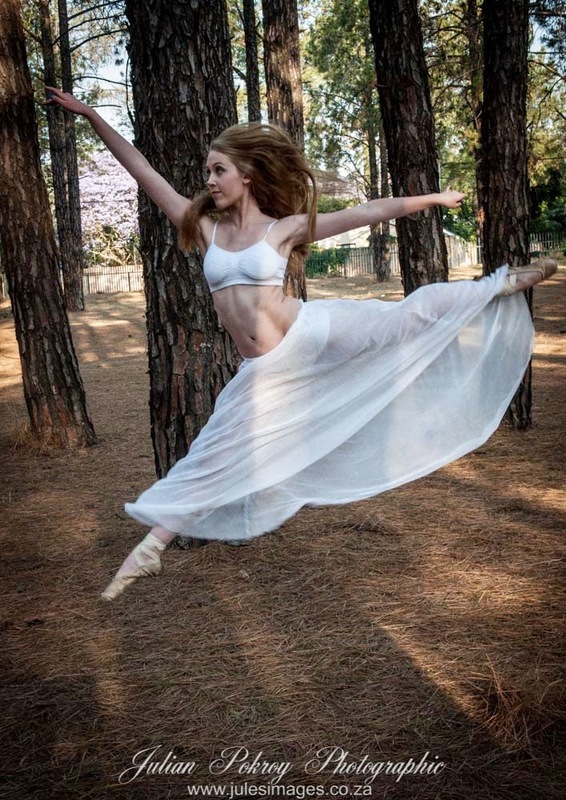 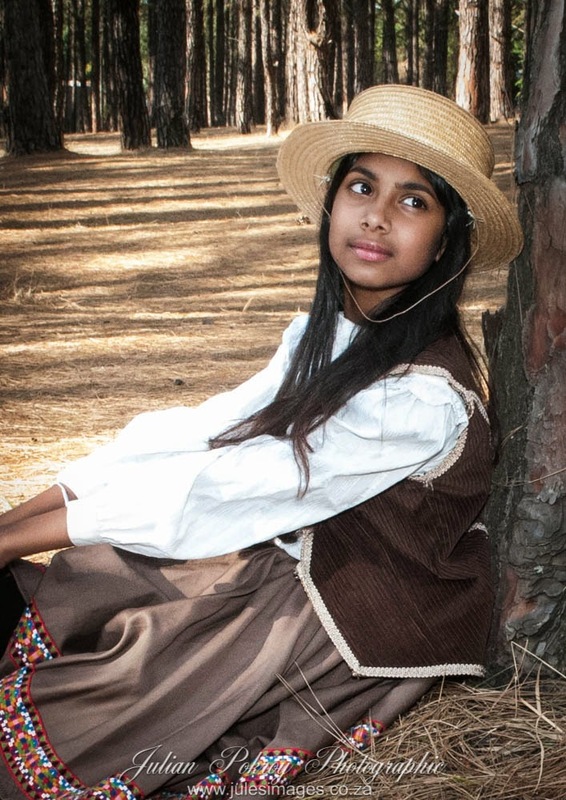 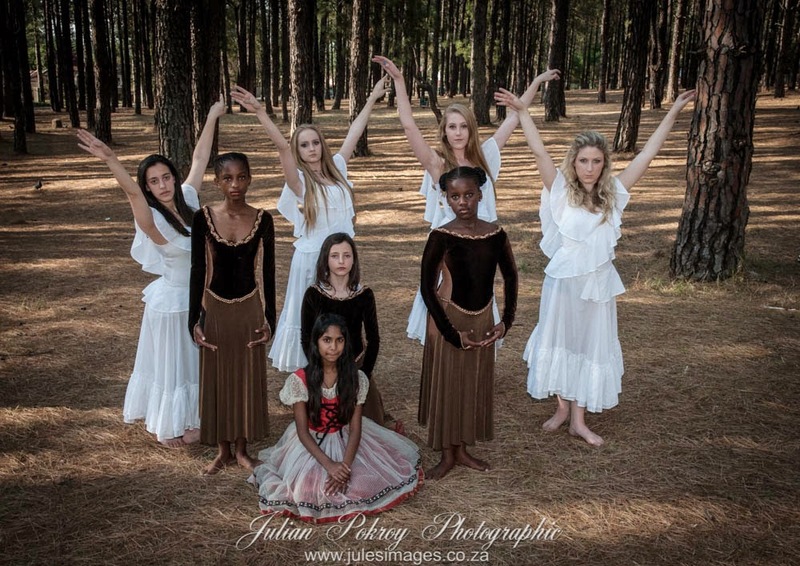 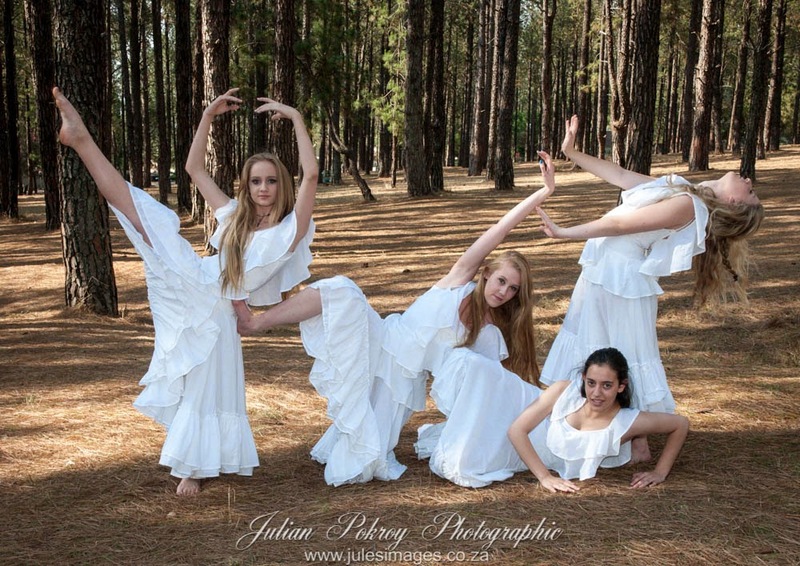 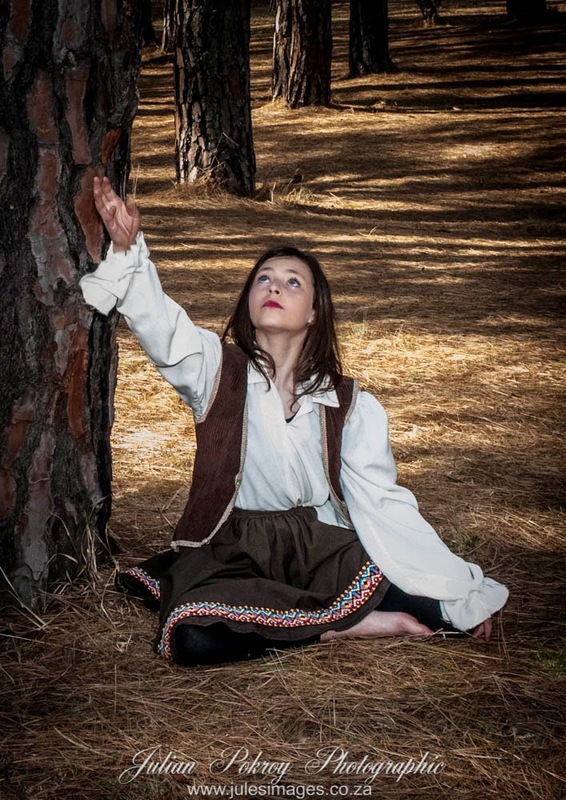 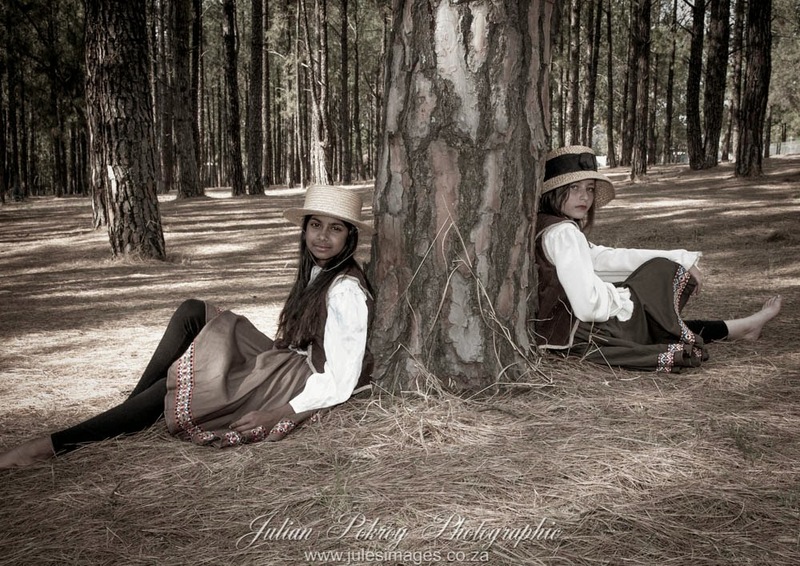 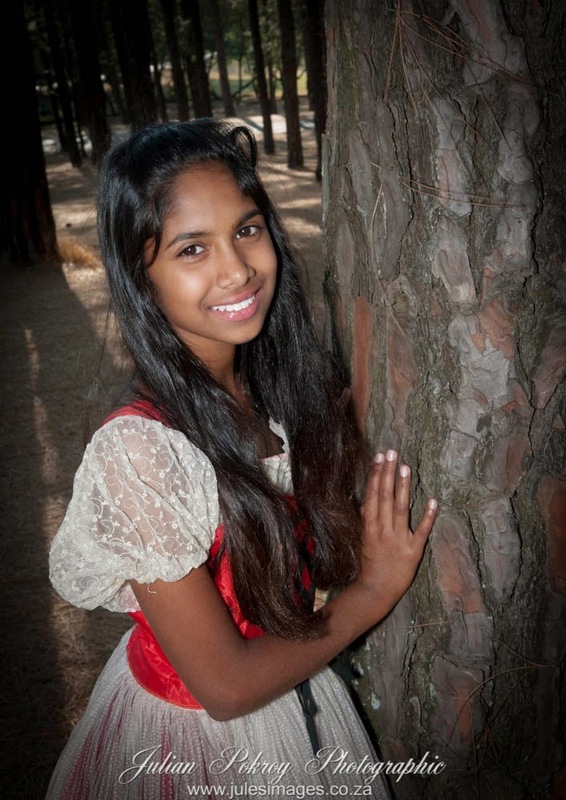 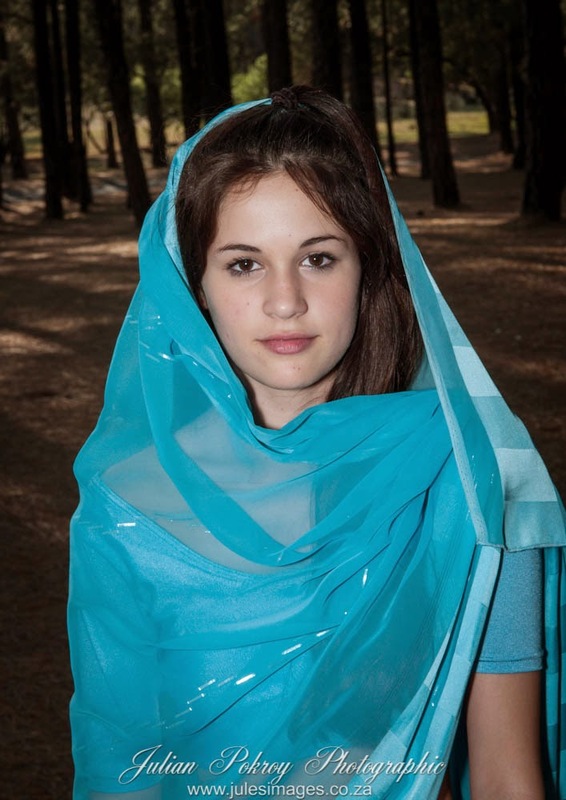 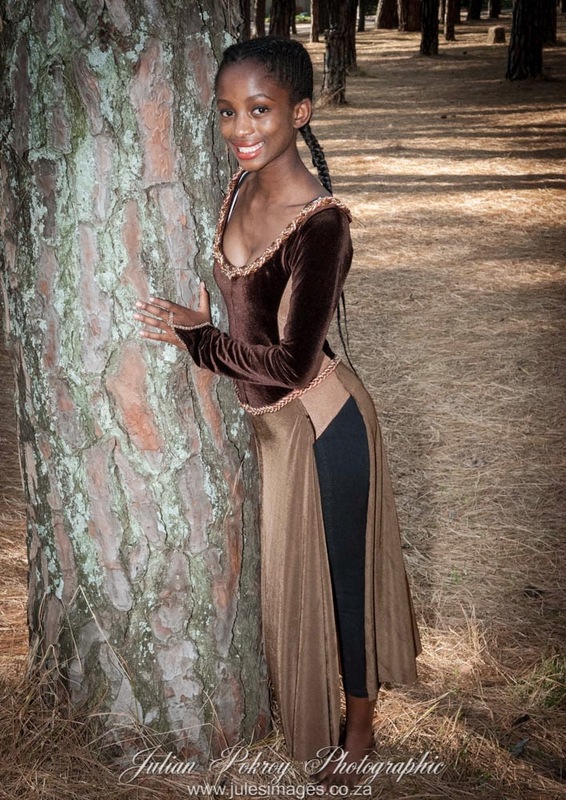 Julian Pokroy Photographic Studio: Katz Shool of Dance "Shoot in the Forest"
Katz Shool of Dance "Shoot in the Forest"
OnTuesday late afternoon last week we adjourned to a pine forest nearby to do a shoot of a group of the students of the Katz School of Dance. 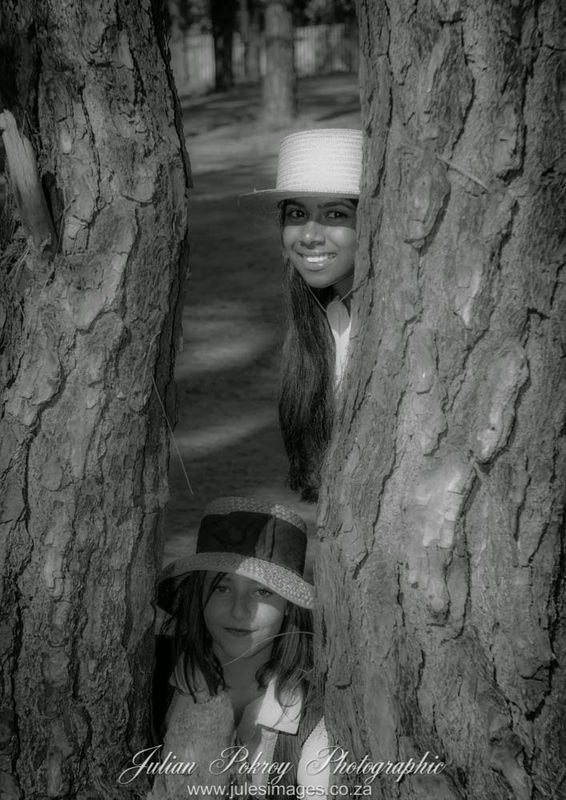 A really great venue with a broad spectrum of opportunities and much fun had doing the shoot. 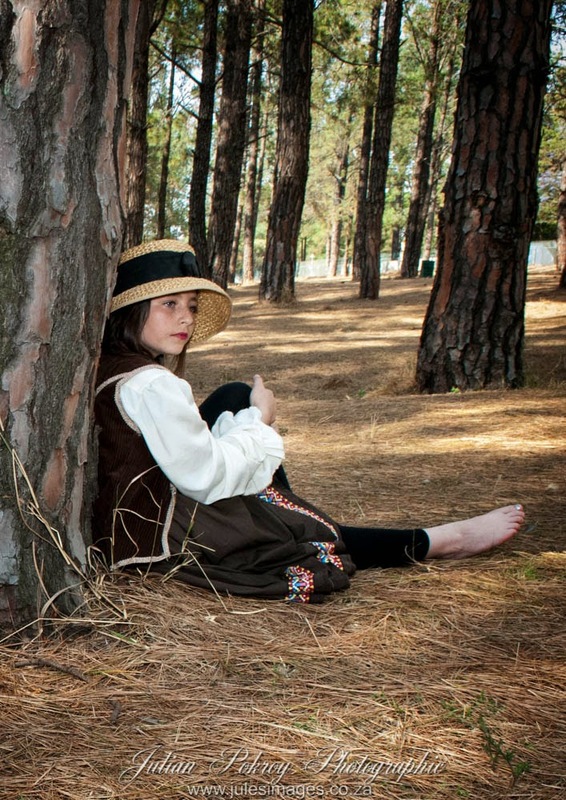 The soft , filtered late afternoon light worked well for us.